Nature vector design with swirling flower. Plant silhouette graphics with small decorations, different shapes of the petals and leaves and swirling lines. Free floral vector image for flowers, plants, spring, summer, nature, garden and bouquet designs. Download flower graphics for your stickers, decals and greeting cards. 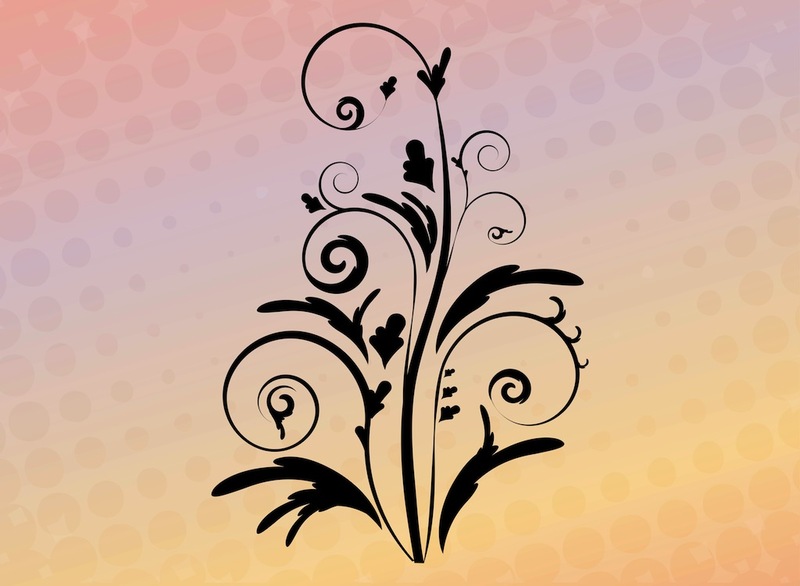 Tags: Floral, Leaves, Petals, Plants, Silhouette, Spirals, Spring, Vector Flower.